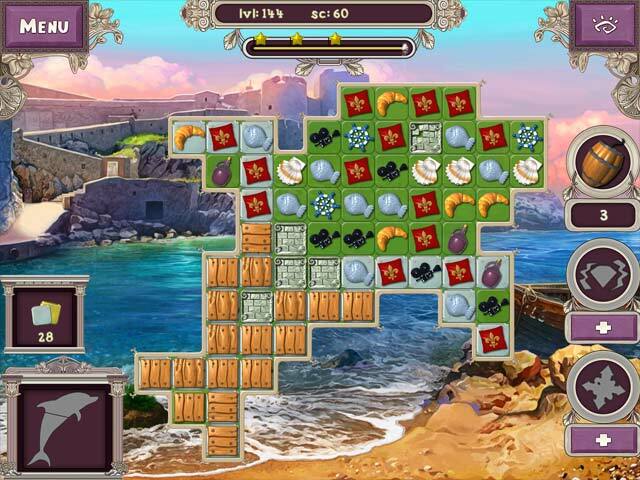 Travel Riddles: Trip to France game download. 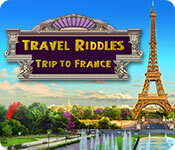 Free download Travel Riddles: Trip to France for Mac. Have a fantastic trip to one of the most beautiful countries. 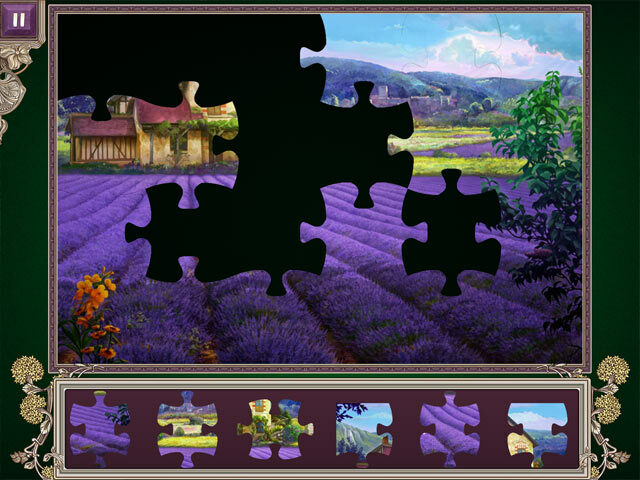 Travel to France and unlock its secrets through a series of puzzles set in the capital city of Paris, amazing landscapes of Champagne, Provence and the jewel of French Riviera – Cannes. Earn dozens of achievements, get free gold to charge the powerups, blast through challenging levels and set the best score. Learn fun facts about past and present of France on every level and collect tons of artifacts and souvenirs! Your journey around the world continues! Where will your travels take you next? 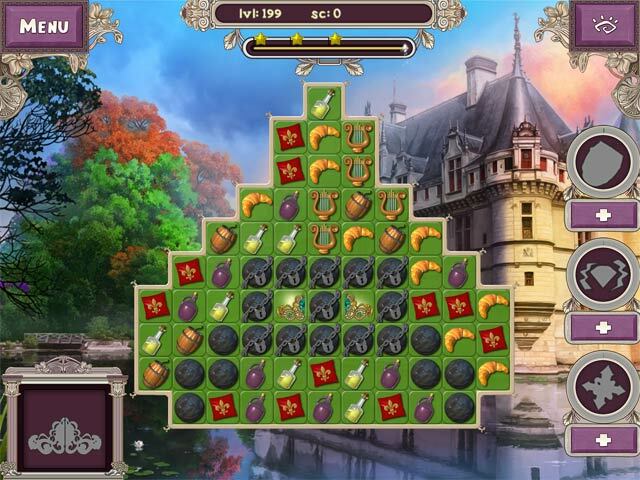 Learn the secrets of France through more than 230 levels.